NEW RELEASE! 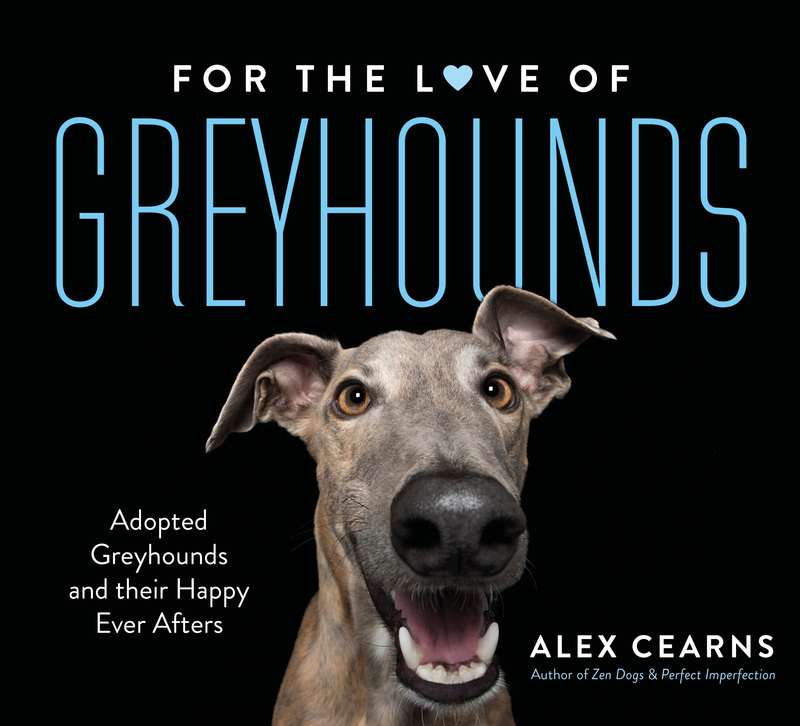 Gorgeous images and heartwarming true stories of rescued greyhounds that have found their forever homes. 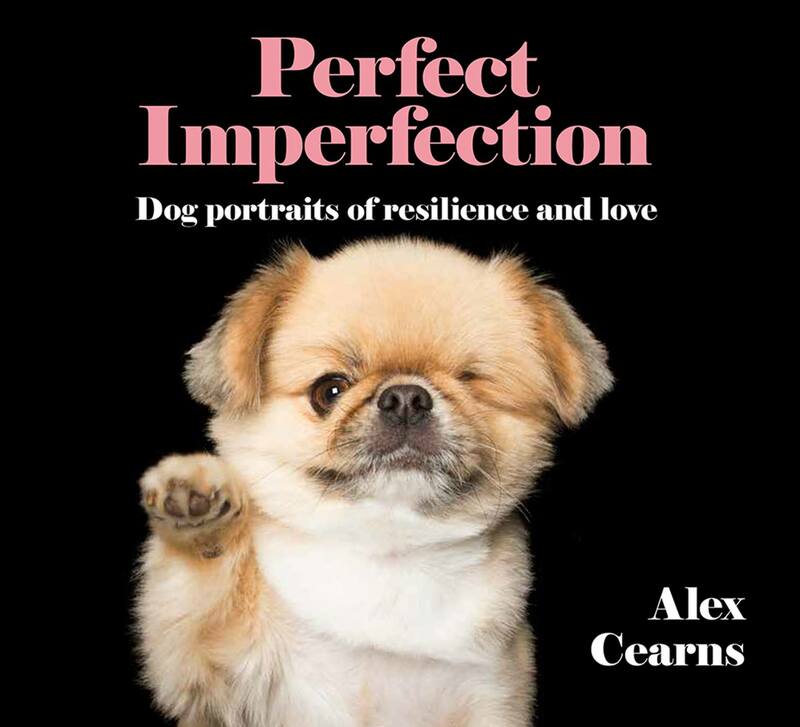 These pawtraits of gorgeous yet imperfect dogs will tug on your heartstrings. Their amazing resilience, courage and lovability will inspire and move you. 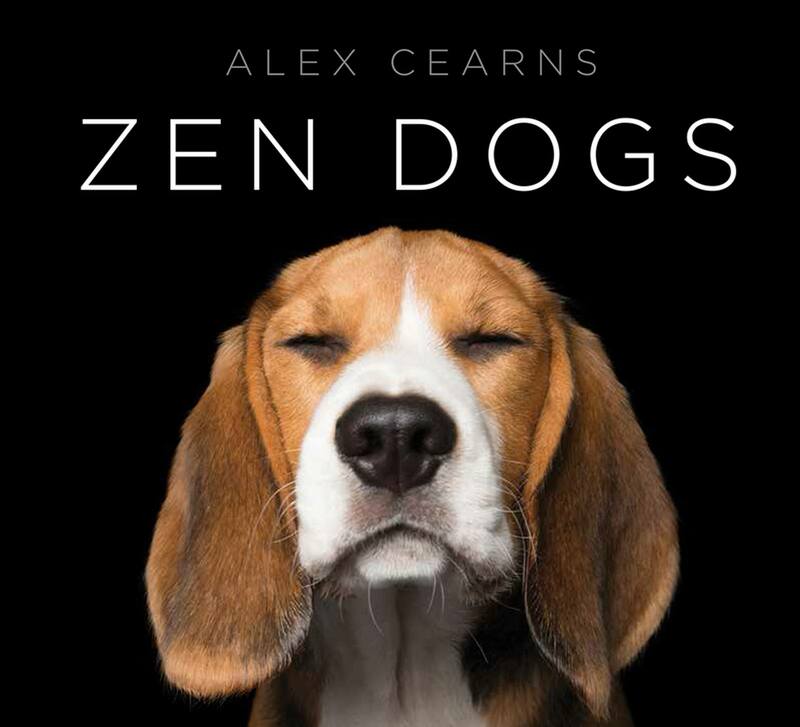 Celebrate the peace, calm, and joy dogs bring to our lives with this unique collection capturing dogs in their most relaxed and contented moments. 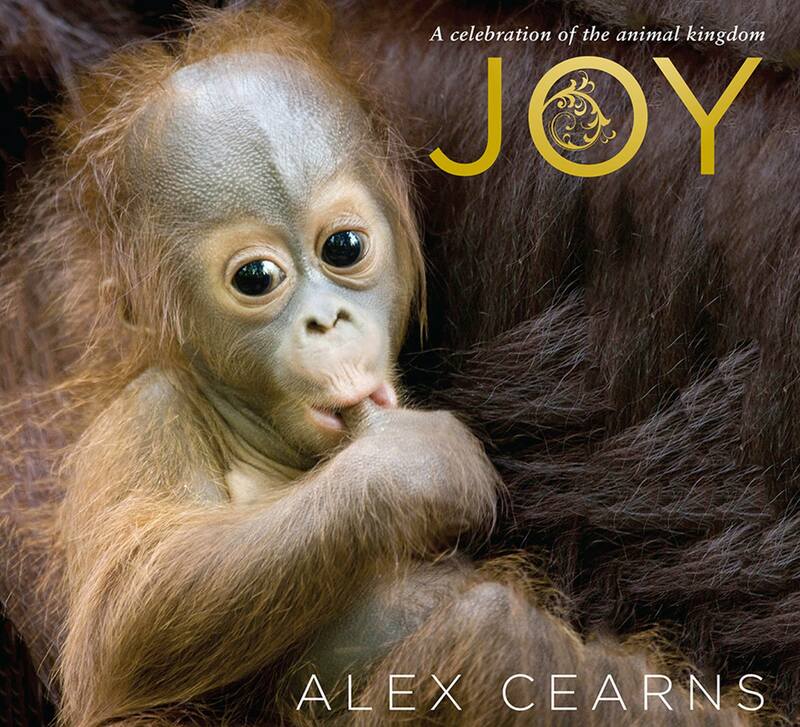 Animals have the ability to lift our spirits and bring smiles to our faces and these special moments have been captured with a menagerie of beautiful images. 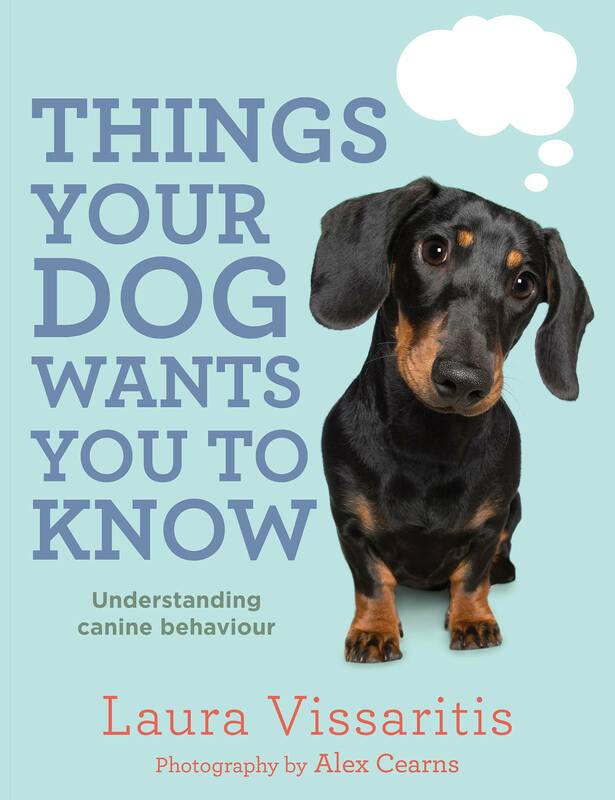 What is it that your dog is trying to say . . . and are you listening? 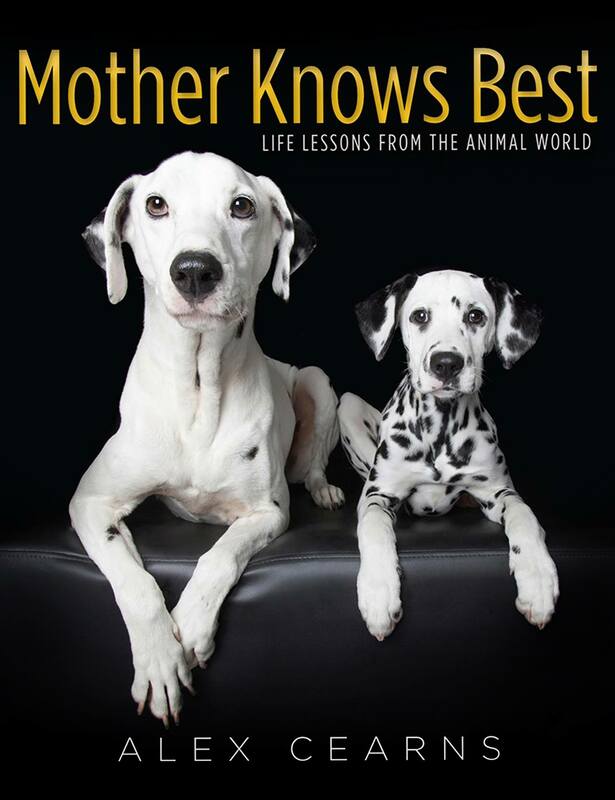 It’s one of the hardest things to accept in life: mothers know a thing or two. 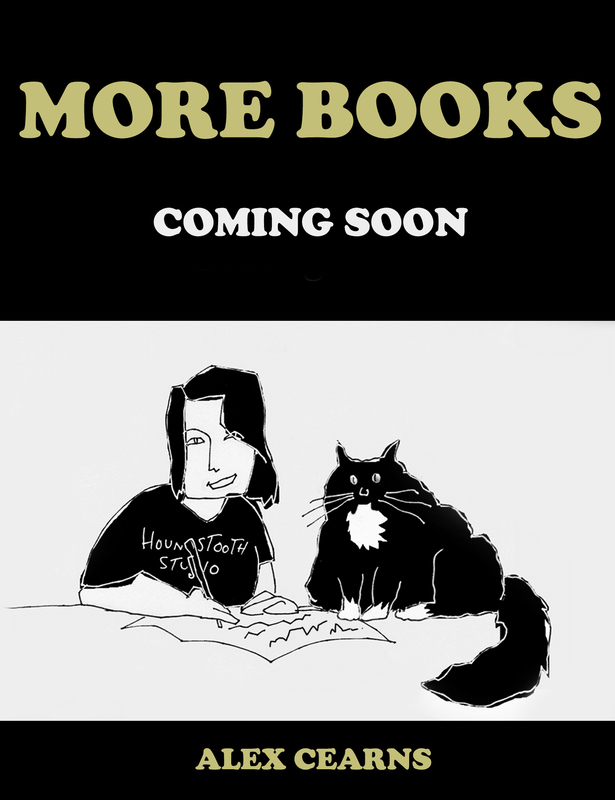 More books by Alex Cearns are coming soon. Watch this space and be sure to check back for details.